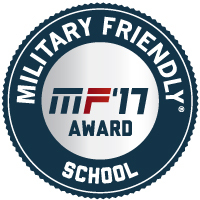 Marshalltown Community College is proud to have been named to the 2017 Top College & University List by Military Advanced Education & Transition and to Victory Media’s 2017 Military Friendly® Schools List. 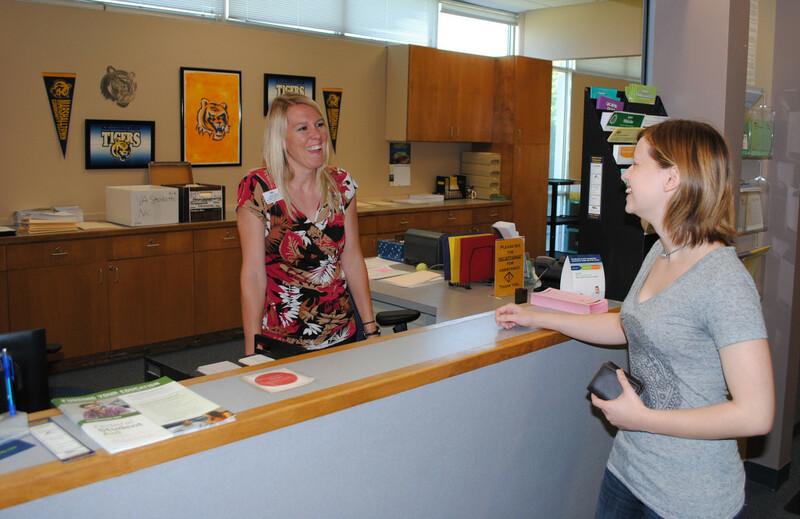 Students receiving VA Educational Benefits must complete the application process with the VA School Certifying Official at MCC. In addition, a copy of your DD-214 or Notice of Basic Eligibility (NOBE), Kicker Contract (if applicable) and an Application for VA Education Benefits (22-1990) must be submitted for enrollment certification. Specific questions regarding these benefits should be directed to the VA Education Benefits toll-free number for students at 888-442-4551. To apply for veteran benefits, go to gibill.va.gov and complete the VONAPP application online. For more information and assistance completing forms, contact Amber Bolen at (641) 844-5703 or Amber.Bolen@iavalley.edu.